Butterfly Gardens are HOT! I literally speak with someone most everyday about plants that attract butterflies, Host plants for specific butterflies and the like. 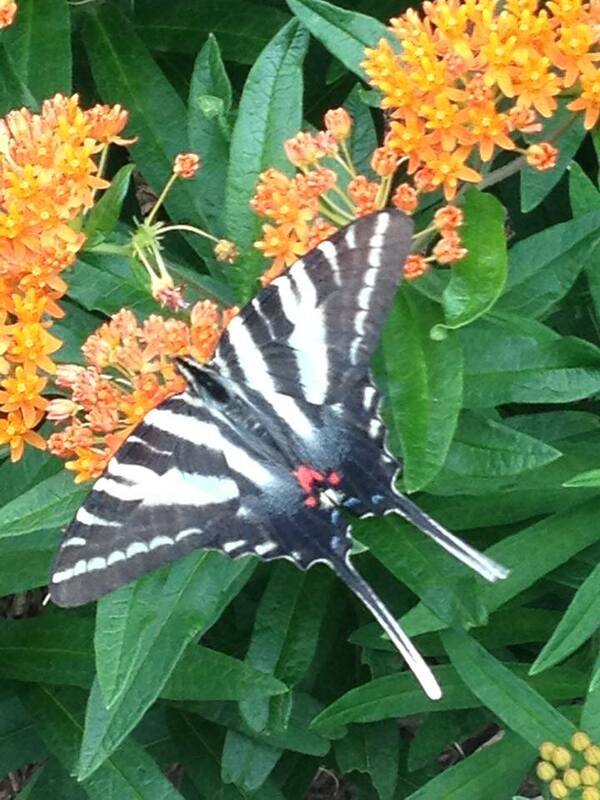 Butterfly Gardening is popular all over the country now too! So with this continued popularity and the need for good information in mind, we are planning to do another Butterfly Garden Workshop this year! We will have 2 Great speakers here to help teach you all about Butterflies and ‘HOW TO’ attract them to your garden. Speaker #1 is Master Gardener and Butterfly Enthusiast Mrs. Betty Welch Stephens. She will start us off with a great Garden Workshop about Host Plants, nectar plants and how they work with the Butterflies in your Garden. Landscape Designer Mark Carter will be on hand to assist and answer questions too. Speaker #2 is Celeste Bursi of Butterflies in Memphis. She will be leading a presentation on Butterflies & their lifecycle and she will lead us in a “Live Butterfly Release”! 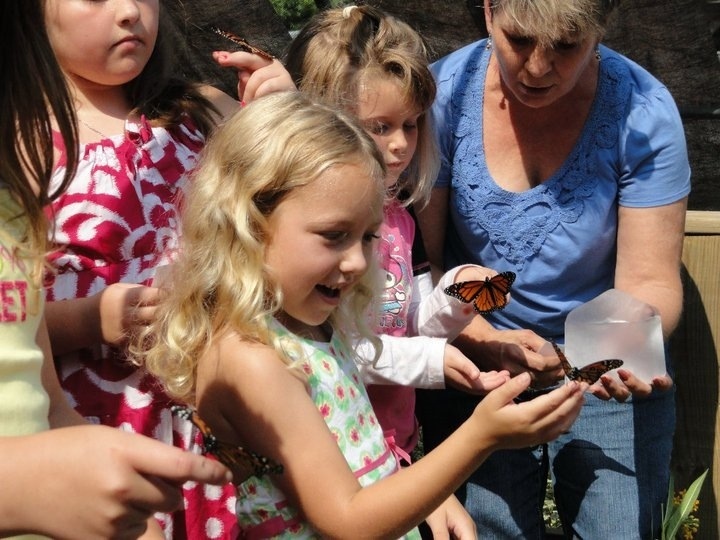 Register your kids to get to release a Butterfly! But do it quickly – they are going quick! WHEN – Saturday, June 7th. Starting at 9am. The 1st. Presentation will run approx.45 minutes to 1 hour with plenty of time for a personal Q & A with Mrs. Stevens and Mark Carter. 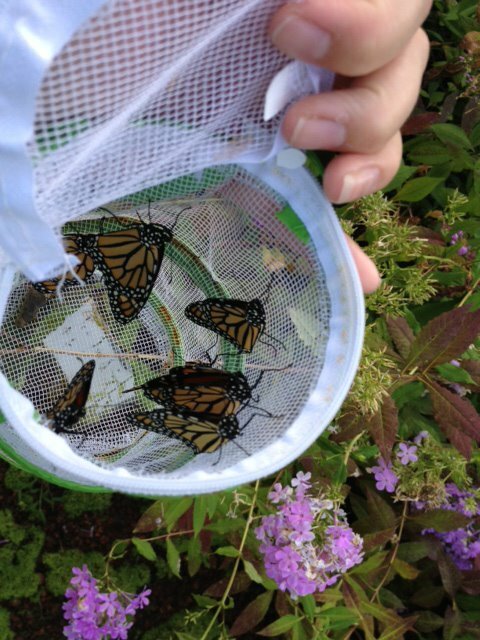 Then around 10 we will move into the Butterfly House for the Butterfly Release Program with Mrs. Celeste Bursi.